This entry was posted on Thursday, January 24th, 2013 at 7:09 am	and is filed under resume writing. You can follow any responses to this entry through the RSS 2.0 feed. You can leave a response, or trackback from your own site. I agree with your statement about including keywords from the job description in your resume, given that you have actually done those things. The biggest item is to make sure to include this information into the text boxes of the Applicant Tracking Software. Some systems will not be able to run keyword searches off of the attached resumes, but rather only things that have been entered into the text fields. 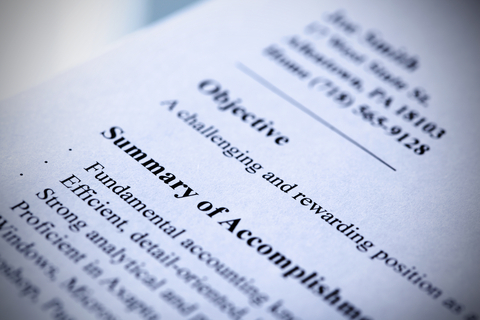 If there is a box to place my cover letter and resume – I’m going to make certain to put both in that text box. Good luck and happy hunting!